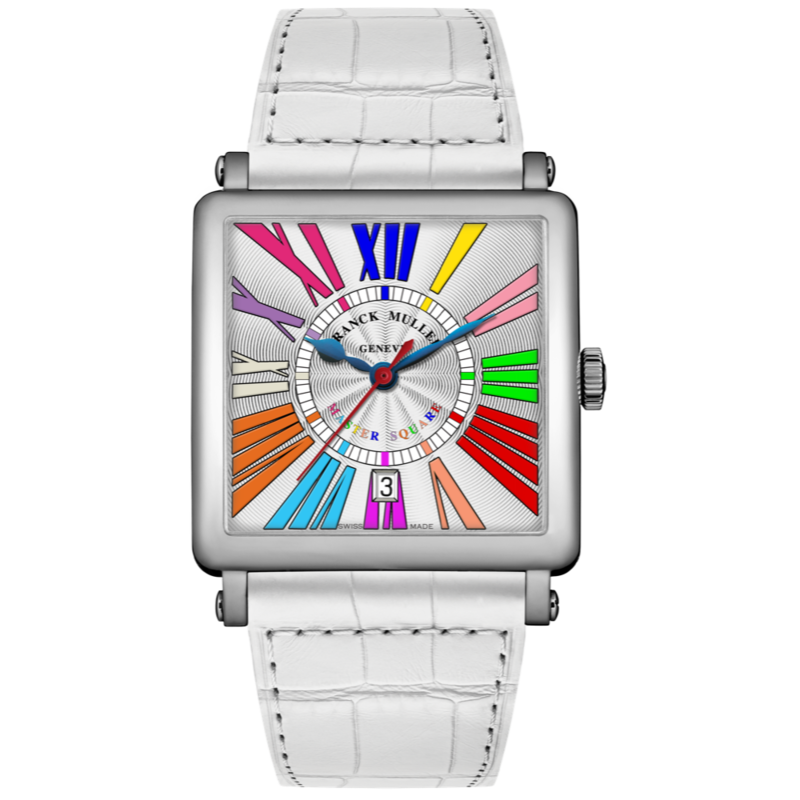 The Master Square™ collection is inspired by Franck Muller’s taste for the Art Deco movement. The geometrical purity and symmetry of the lines gives the collection a perfectly balanced design. Harmony and grace are the watchwords when it comes to describing the design of the Master Square. 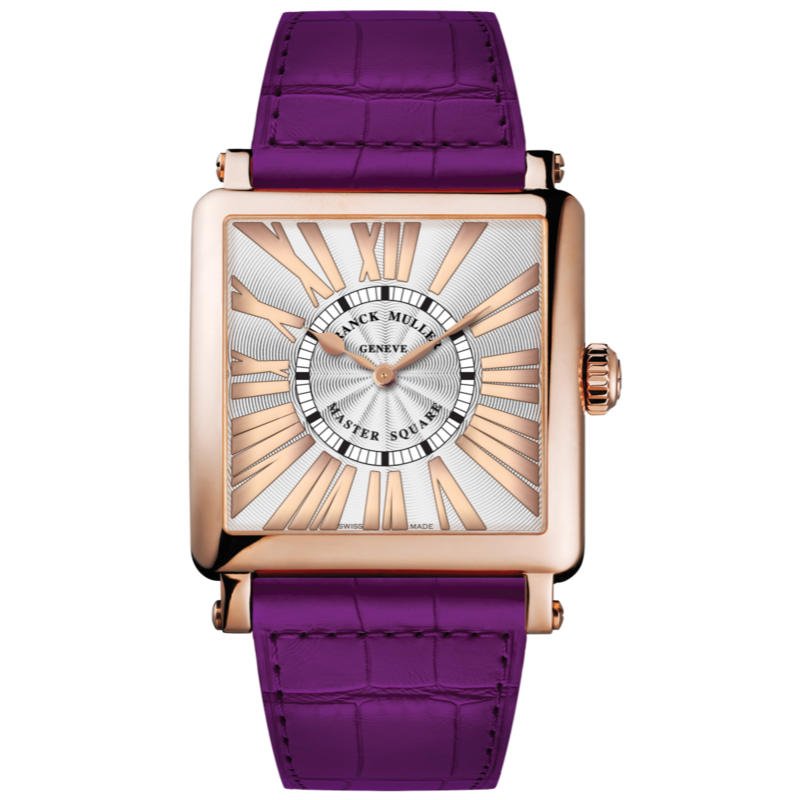 Placed under the sign of elegance and refinement, the Master Square features beautiful contours that are showcased on the wrist of ladies with style and personality.